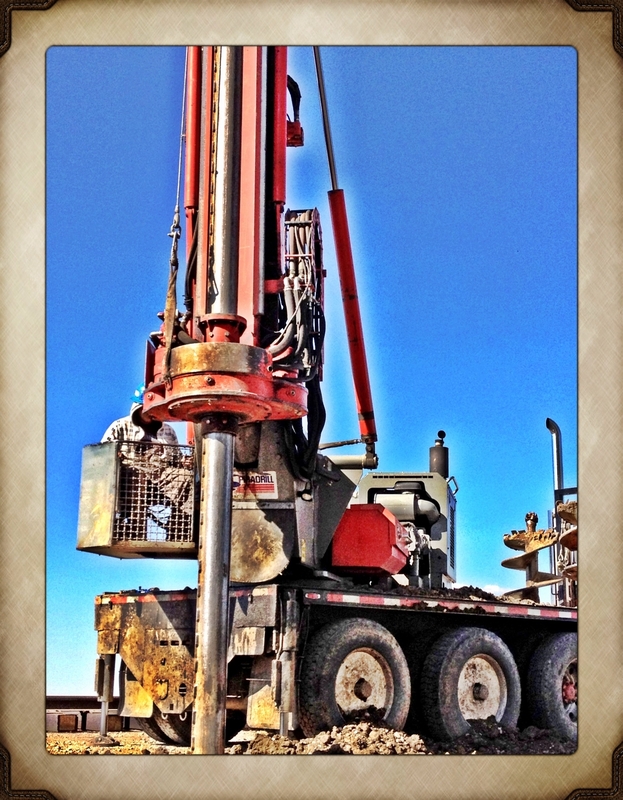 Before you dig, call Universal Rig! 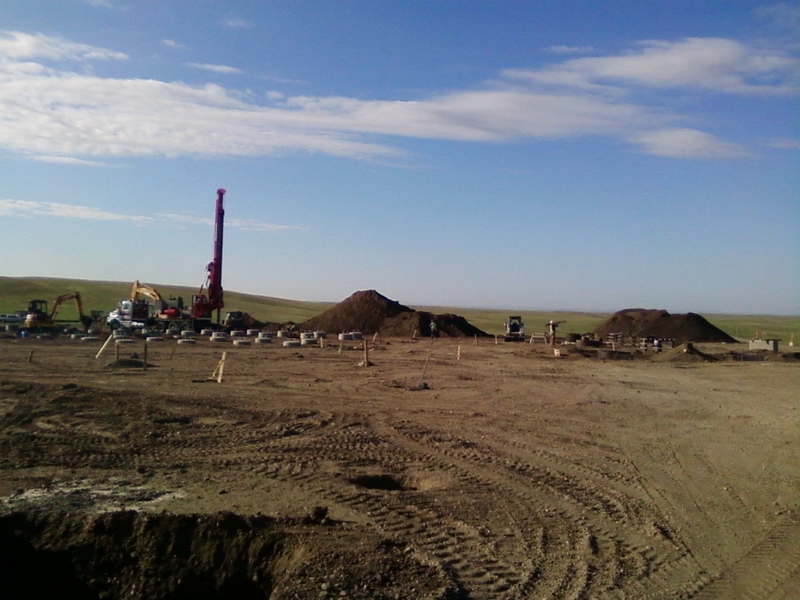 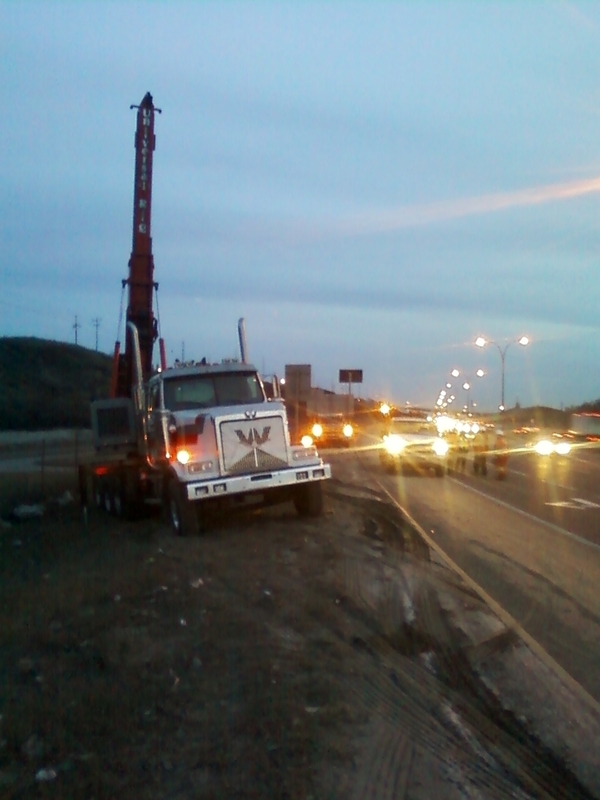 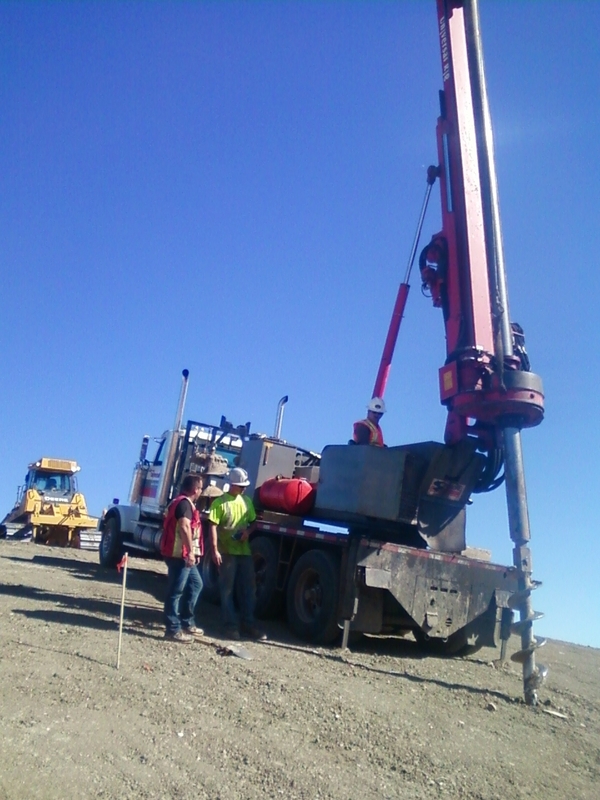 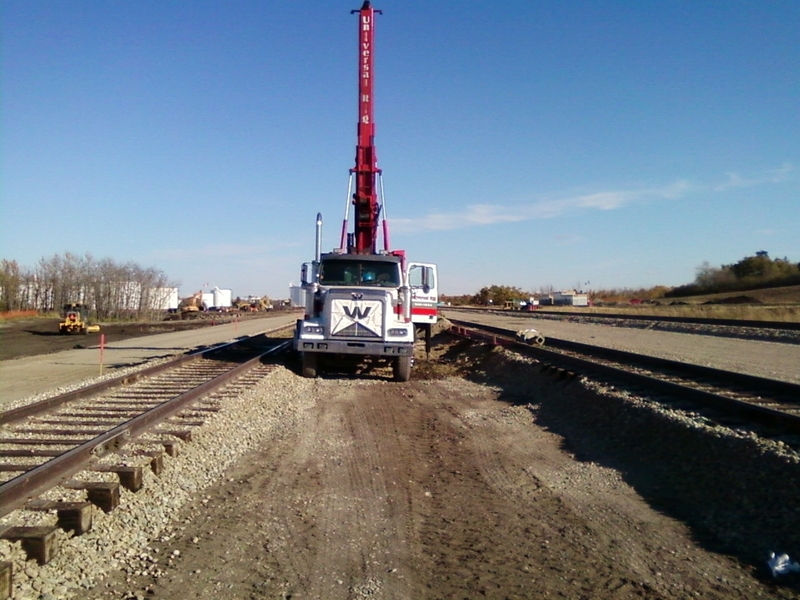 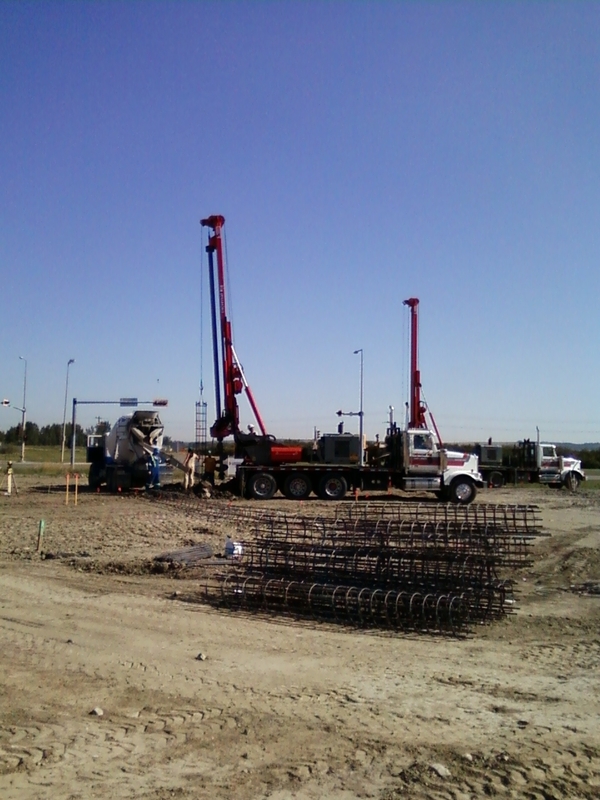 Located in Red Deer, we handle concrete placement, rebar placement and tying, drilled piles, screw piles, rig repair and much more. 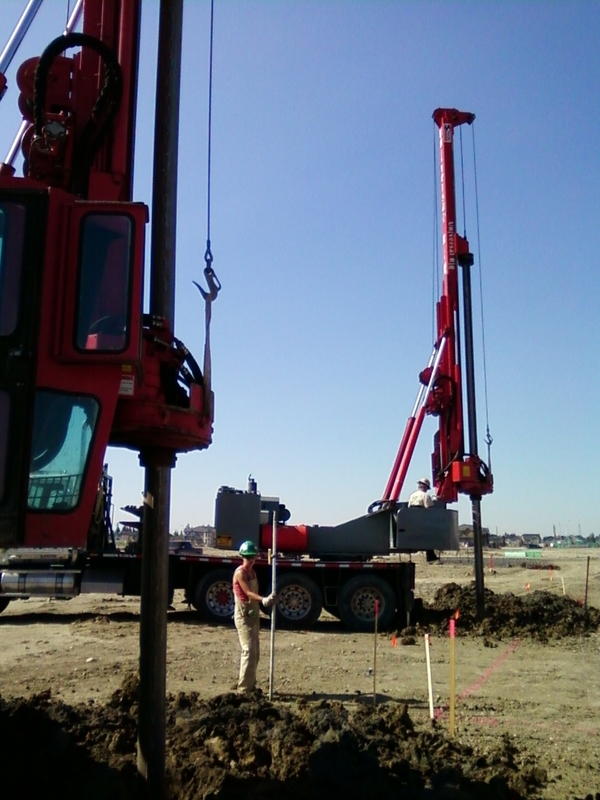 For all your piling needs, contact Universal Rig today.